Taiwan Semiconductor Manufacturing Company (TSMC) announced that it has hit a major milestone on the path toward manufacturing 5nm system-on-a-chips (SoCs). The company reports, via DigiTimes, that its 5nm design infrastructure is in place. 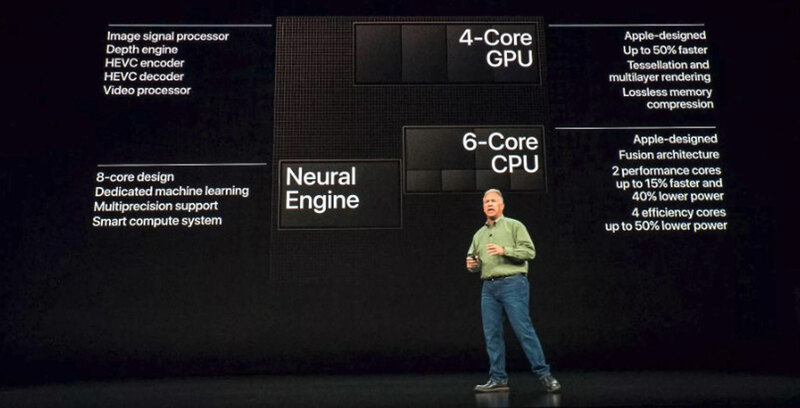 The 5nm process node will allow companies like Apple to design faster and more power efficient mobile chipsets. Practically speaking, we’ll likely start to see 5nm chips appear in consumer-facing devices starting in 2020. Using an ARM Cortex-A72 core as a testbed, TSMC was able to fabricate a 5nm chip that was 15 percent faster than its 7nm equivalent. While TSMC is most closely associated with Apple and with the tech giant’s A-series chipsets, it makes chips for a variety of other clients, including Qualcomm.